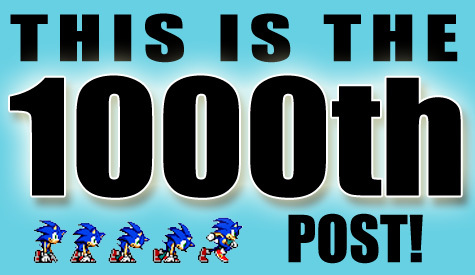 This is the 1,000th post! The same week I got my thousandth forum post! Whoda thunk it? I feel all tingly in my jinglies!